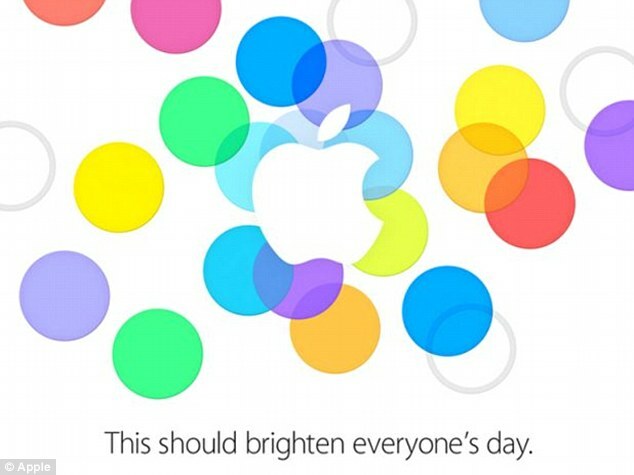 What Time Is The Apple iPhone Event Today? The yearly iPhone press event has certainly turned into one of the biggest fixtures of the year when it comes to technology and more specifically Smartphones. For many people out there, it’s an event that has been penciled in for a few weeks. The only question now is what time is the event?